Home > Beach More, Worry Less! Q. How did you decide on Port Haverigg Holiday Park? We looked at a couple of other parks but Port Haverigg offered to us the best bang for the buck! It offered us the most affordable holiday home along with the best location. We love the fact that it is next to the coast and we love to take walks along the lovely coast. Within a 5-minute walk is a lovely beach & I think it’s been voted as one of Britain’s best beach. Q. What are the reasons for deciding to buy a holiday home? We are in mid-70’s so didn’t want to travel long distances. My wife cannot fly due to health-reasons and Port Haverigg is less than 2 hours’ drive from home and next to the beach so it was an easy decision for us. Q. How often do you visit your holiday home? We have been to our holiday home a couple of times since we bought it in April 2018. The weather is so much warmer here than where we live and we just feel a lovely calmness and joy coming over us every time we visit our holiday Park. Q. The best things about the Park? Well its open all day, every day so makes it easier that we don’t have to worry before going. Also we don’t really need to plan or load up our car with tonnes of stuff or even essential stuff as there is a Tesco less than a mile from the park. Q. Any other experiences you would like to share? We love the Bird Sanctuary near the park. Also we like the fact that’s it’s not a commercialised park and we can get our peace and quiet and enjoy our beach walks. We have two cats called Fluffy and Hollie who we take with us on the park. It was very important for the park to be pet-friendly as we had to have our cats stay with us in our Holiday Home. I think it’s a great idea to have a holiday home. You don’t have to pay any major costs over and over and you always there is a quite sanctuary to escape too anytime you want! Port Haverigg Marina Village Holiday Park is a true gem, a unique holiday park like no other. 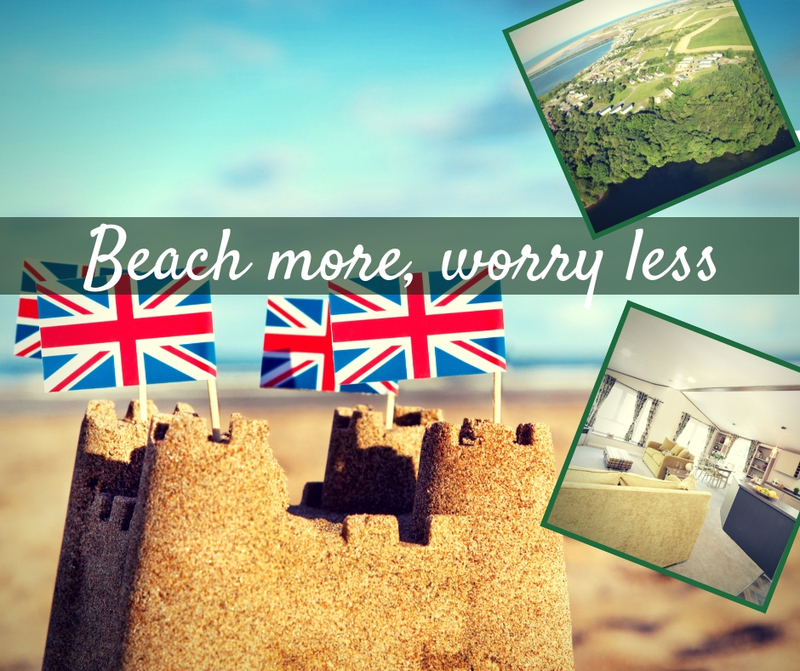 If you are planning to take your next holiday in Cumbria, then Port Haverigg is your perfect destination. This stunning park is located just outside Millom, on the Cumbrian coastline, just touching the western lakes area. Cumbria boasts not only natural beauty but also excellent water sports and outdoor pursuits. Our 200-acre freshwater private lake is not only stunning but also the only lake in the Lake District with NO speed restrictions, meaning this is truly a water sports enthusiasts ‘dream come true’. The park itself is beautiful and is exceptionally laid-out ensuring that most of the plots having water views, with generous grounds and parking bays around them. Some even have private moorings outside their units for their own boats. Within a five minutes’ walk, you have what “The Mirror” rated as the UK’s 3rd Best Hidden Beach, with miles of stunning sand, dunes and gorgeous coastline. This holiday park on the coast of Cumbria has -Holiday Homes for sale, both static caravans and luxury lodges, and holiday homes for hire. We cater for all holiday budgets as well. We have a range of homes in this lovely park starting from £12,995. Contact us for offers and discounts!